Our body shop or your home or business! Simple transparent prices, regardless of make or model. 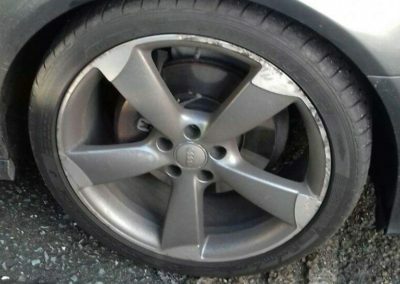 The mobile body shop that specialises in, alloy wheel, bumper and paint repairs. Cheaper than your insurance excess! 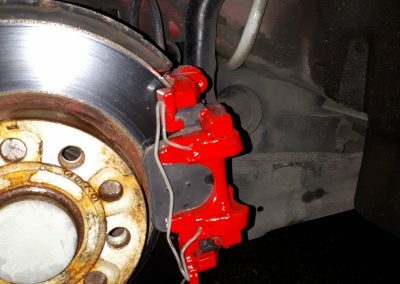 Wheel repair, paint repair and bumper repair without the premium increase. 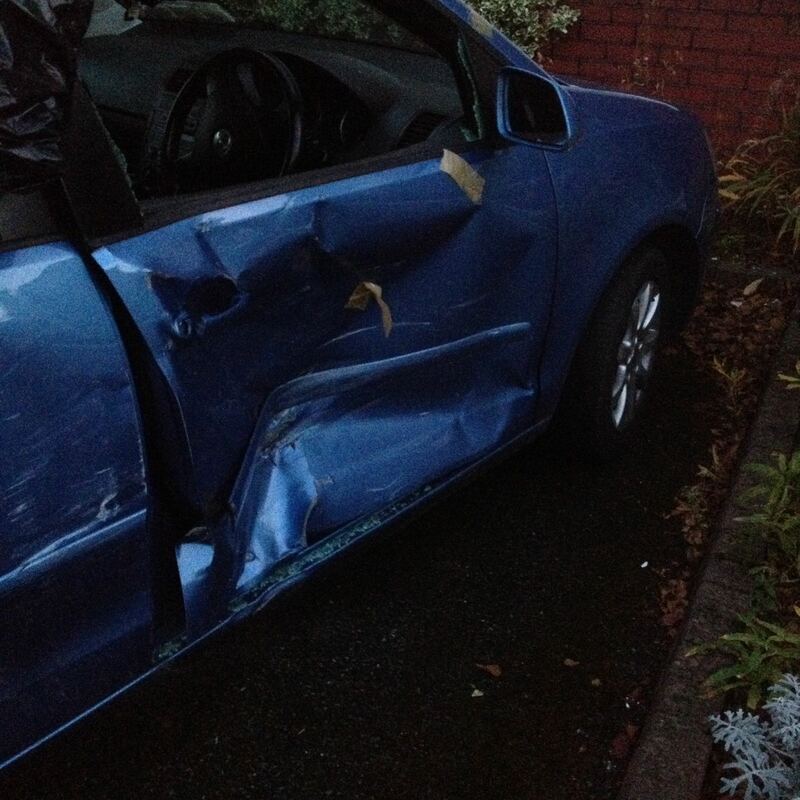 We are the experts in minor car crash repairs. 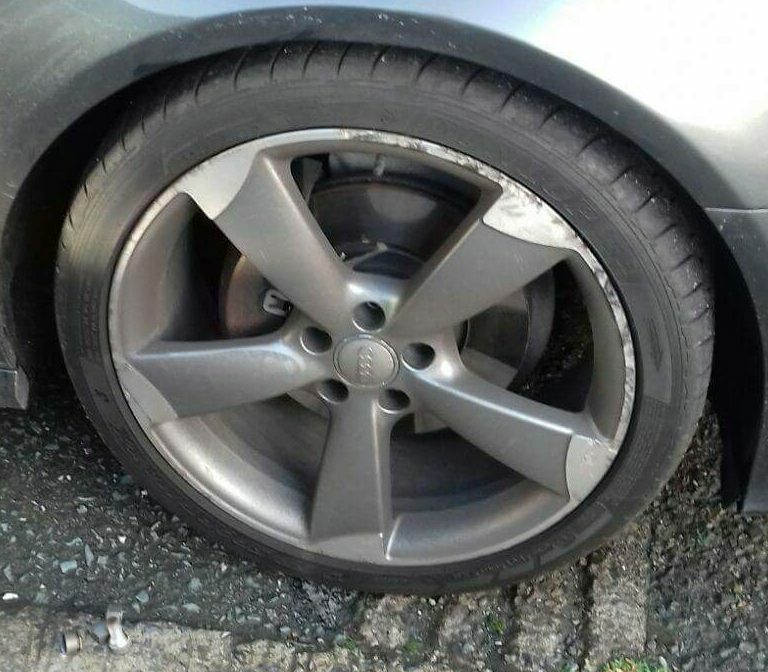 Our services include alloy wheel repair, bumper repair, scratch repair and dent repair. We operate from our bases in Dublin and Drogheda. We are the only body shop to offer a collection and return service. Our team will come to you, at your home or office, carry out the repairs and return your vehicle. 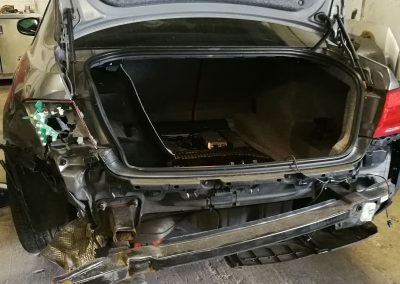 We specialise in a same day repairs, minor crash repair jobs can be completed within a couple of days, such as door repair or panel replacement. Our pick-up and return team is available to throughout the greater Dublin and Drogheda. 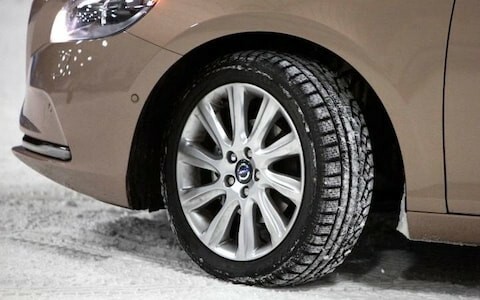 Wheel repair, bumper repair, wing and scratch repairs can be easily repaired the same day. At Smart Repair we specialise in same day repairs. Operating from our base in north Dublin, with mobile units throughout Dublin and Louth. We are the premier mobile body shop that comes to you. 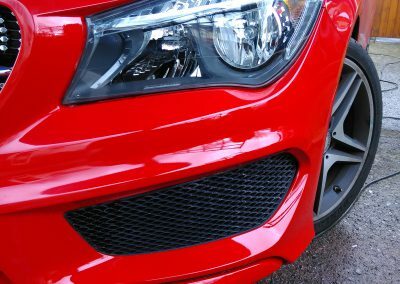 Our services include alloy wheel repair, panel repair, dent repair, bumper scratch repair, interior trim and upholstery repair and car paint repairs. 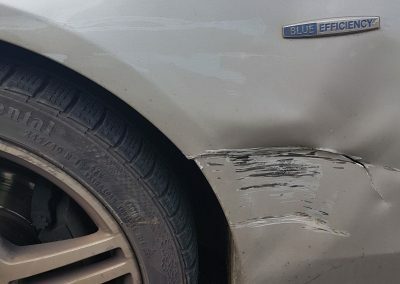 We are the first body shop to offer a pick up and drop off service for those bigger repairs and for the customer who cannot be inconvenienced. Has your vehicle been involved in accident and you need the body shop to come to you? 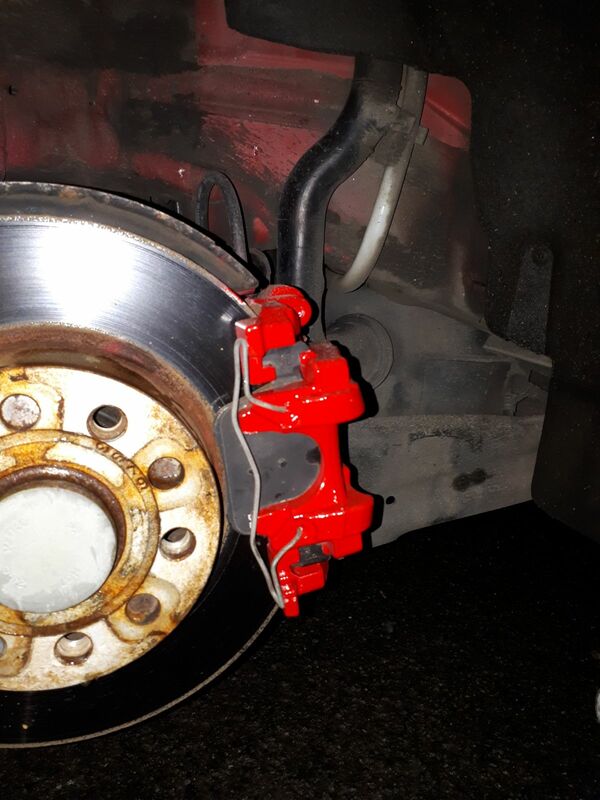 Don’t worry, just call Smart Repair and our highly trained engineer will come to you and quickly fix and restore your vehicle to its original condition at convenient time and location that suits your schedule. 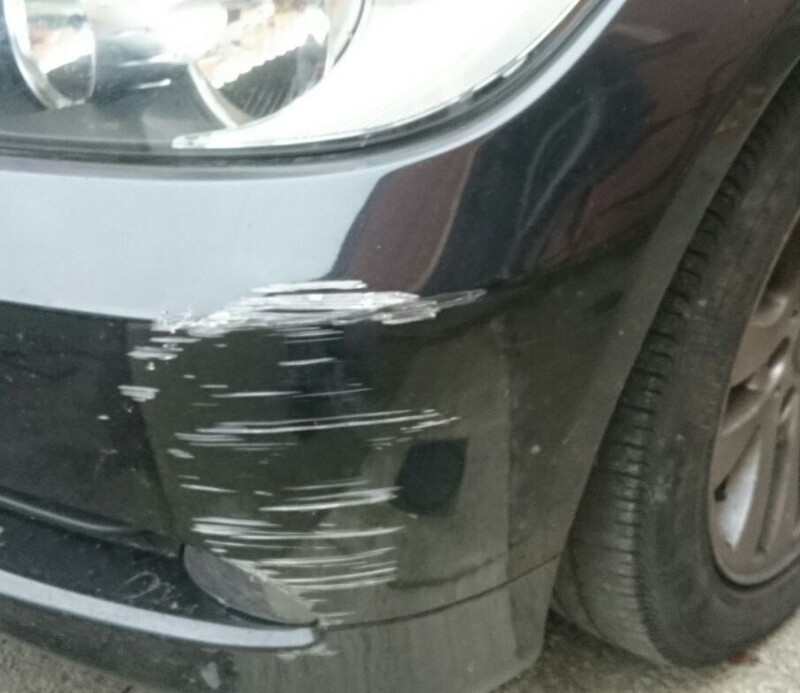 Do you have a scuffed or scratched bumper? 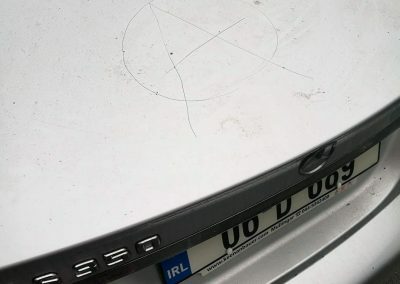 Have you experienced that gut wrenching feeling after returning to your car within a car park only to find a fellow driver has damaged your bumper. 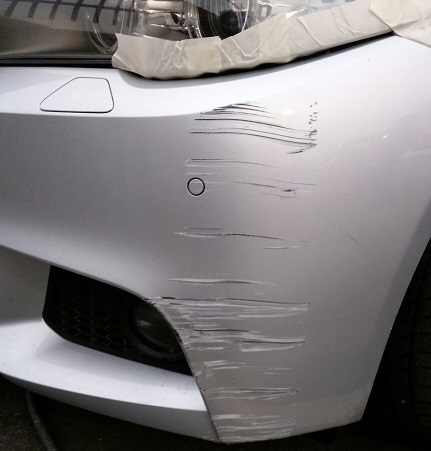 Look no further than Smart Repair. 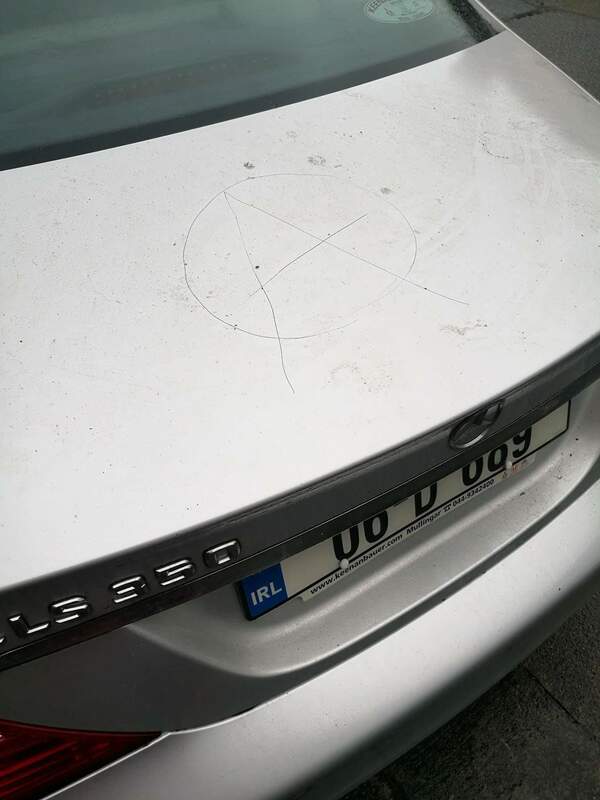 We operate throughout the greater Dublin and leinster area. 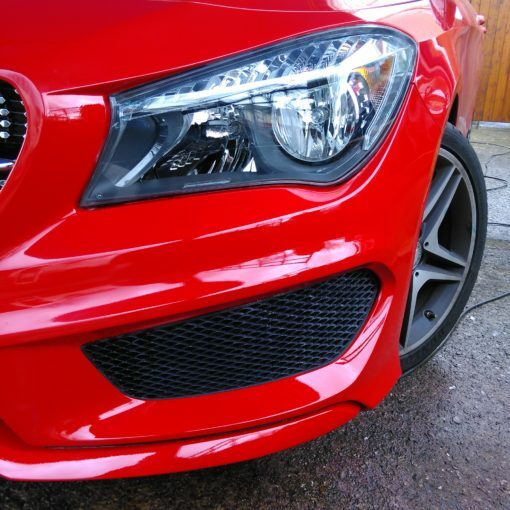 Our mobile body shop engineers will repair and return your car back to its original condition. We are professional and convenient. 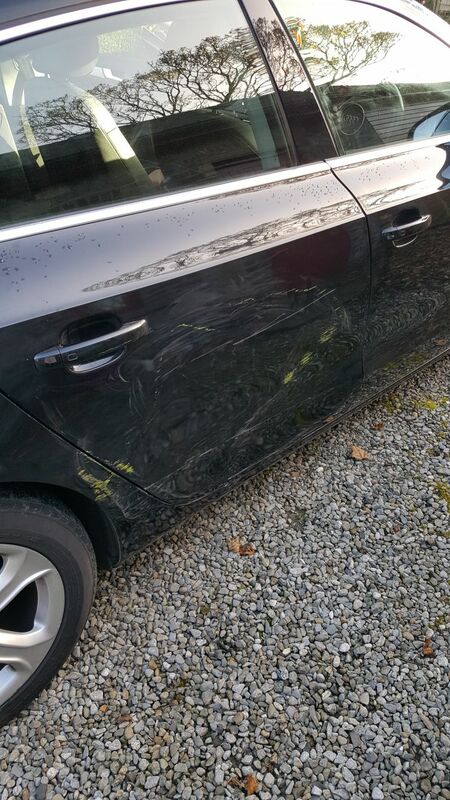 Smart Repair are the premier mobile body shop that come to you. 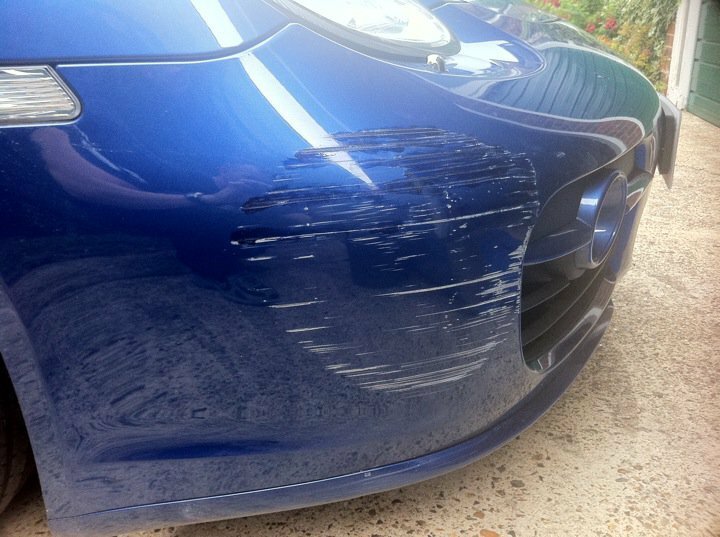 Our services include key scratch, paint chip and scratch and scuff repair. We specialise in providing a same day repair. Our Repairs are generally cheaper than the excess on your insurance policy. We come to you so there is no need to take time off work. Our repairs are convienient quick and have exceptional repair quality. 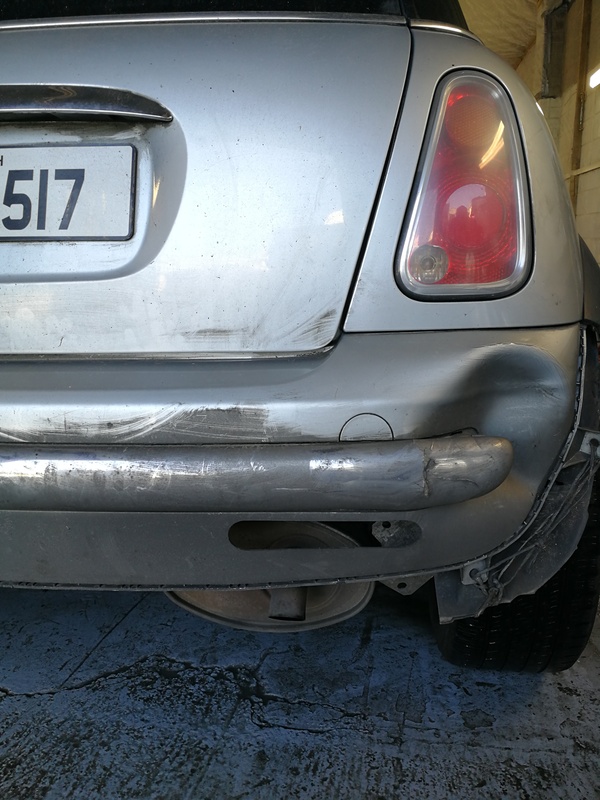 Smart Repair are the premier mobile body shop that come to you. 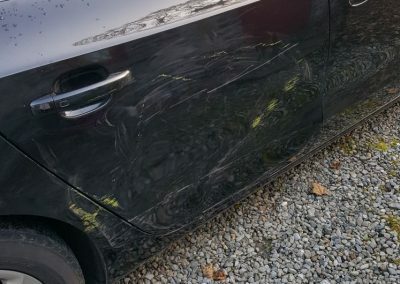 Our services include key scratch, paint chip, scuffs and car scratch repair. 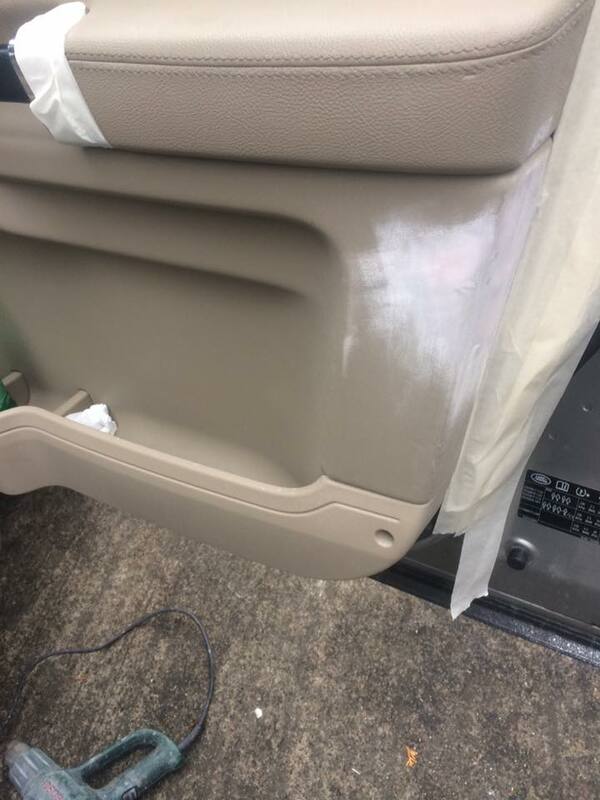 Leather seats, upholstery and interior trim can be easily repaired by our expert team. 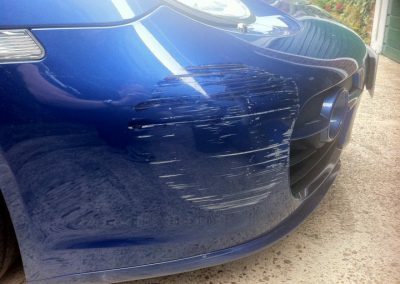 Cigarette burns, faded dash boards, scratches and scuffs can be easily be repaired, resprayed and returned to their original condition. Efficient, friendly, professional and most of all convenient service. 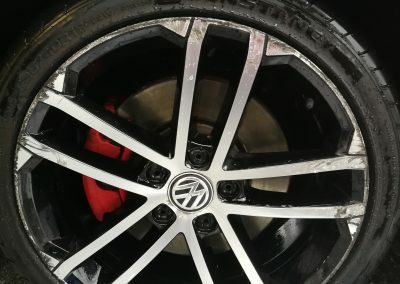 Highly recommend Smart Repair. 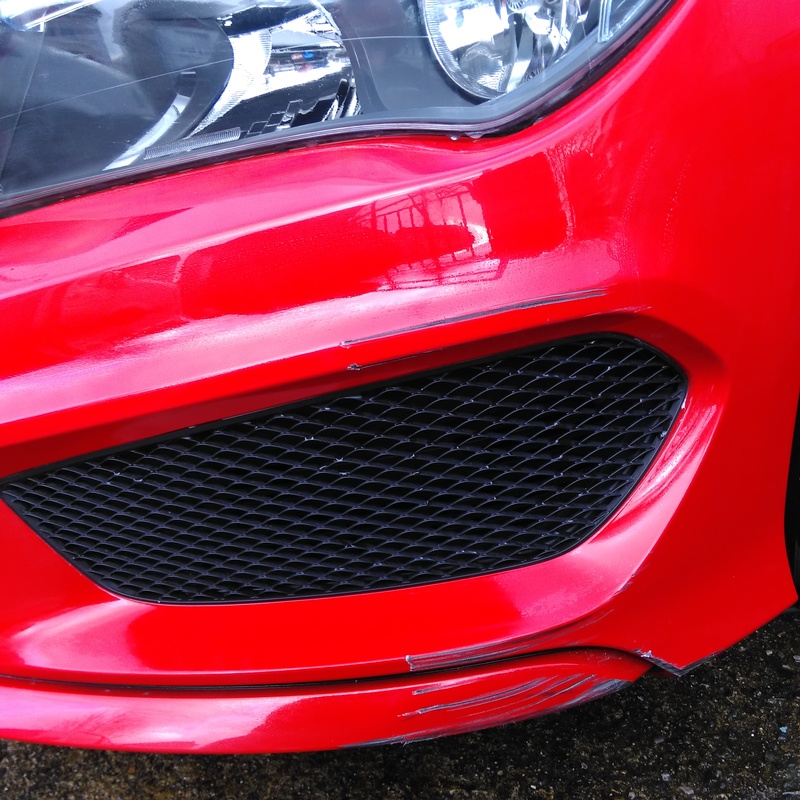 They did an excellent job repairing my scratched alloys and damaged front bumper. The collect & delivery option is super handy. Would definitely use this service again if the need arose. I can’t recommend Smart Repair enough. Excellent quality work, competitively priced and outstanding customer service. Extremely professional from start to finish. More importantly the guys know how to treat customers. Very friendly and accomodating. They go above and beyond whats required. If I ever need work done on my car again Smart Repair are the only ones I’ll be dealing with. Thanks again! 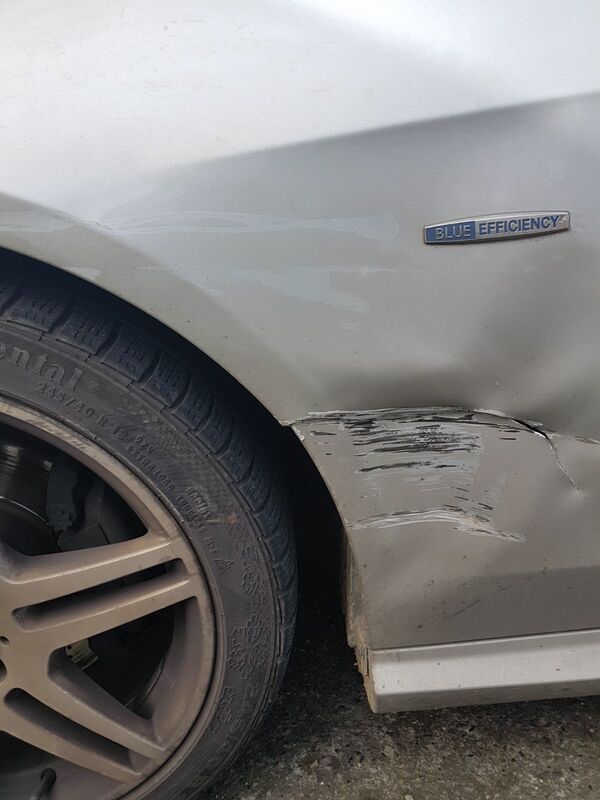 We use the best in class smart repair technologies, which produce a superior finish and exceed our customers’ expectations. Our repairs are cost effective and cost less than your insurance excess. 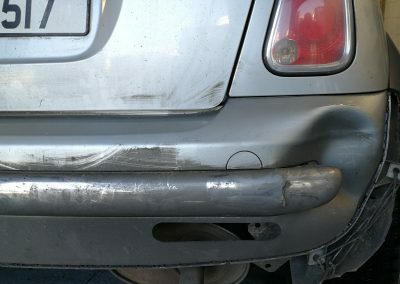 At Smart Repair we repair scuffed bumpers. Our quick, convenient and profession service comes directly to your office or home, most repairs are completed within three hours. 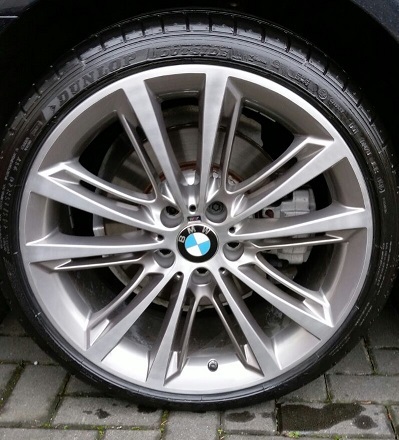 Our Engineers will return your alloy wheels back to factory specifications. Our Engineers are fully mobile throughout Dublin and within the greater Leinster region. Smart Repair House 104 Killinarden Estate, Tallaght, Dublin 24.